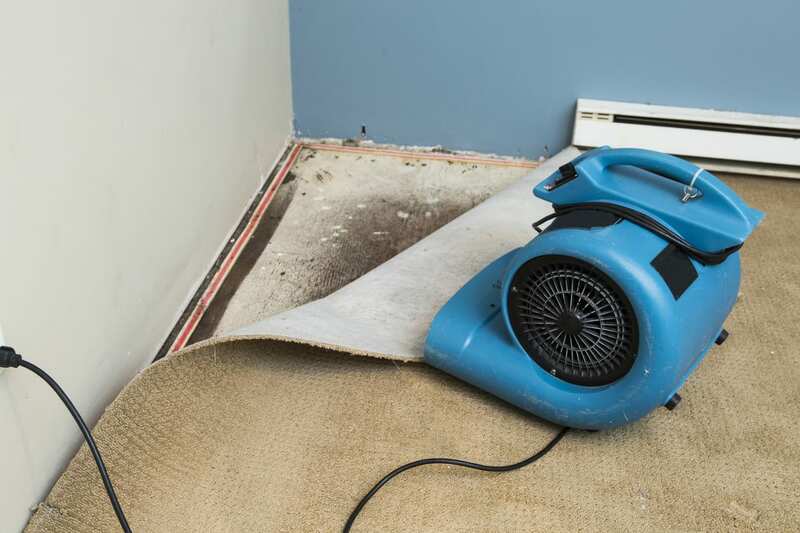 Do you have water & flood damage? ALLIED is one of Maryland’s most experienced trained water removal ( also known as water extraction ), structural drying contractor and restoration company. We help both commercial and residential clients who need emergency water extraction services due to natural disasters like floods, storms, heavy rains or due to everyday problems like leaky pipes, busted water heaters, washing machine overflows or overflowing toilets and sinks, etc. Our goal is to restore your home or business back to normal as soon as possible. 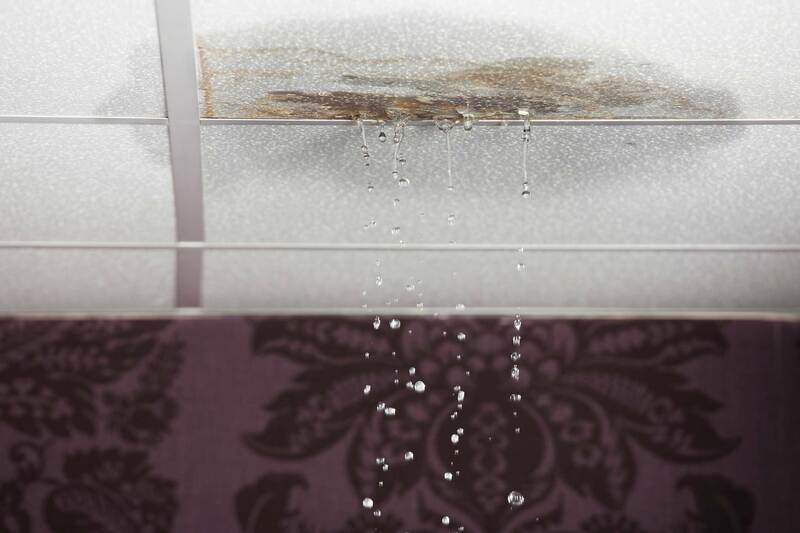 We understand the importance of starting the restoration process quickly in order to avoid costly secondary damage caused by water like mold. We are fully capable and able to handle any type of restoration you may need. Allied Restoration, Inc. updated their cover photo.